Edgemark is an established and reliable field services company. 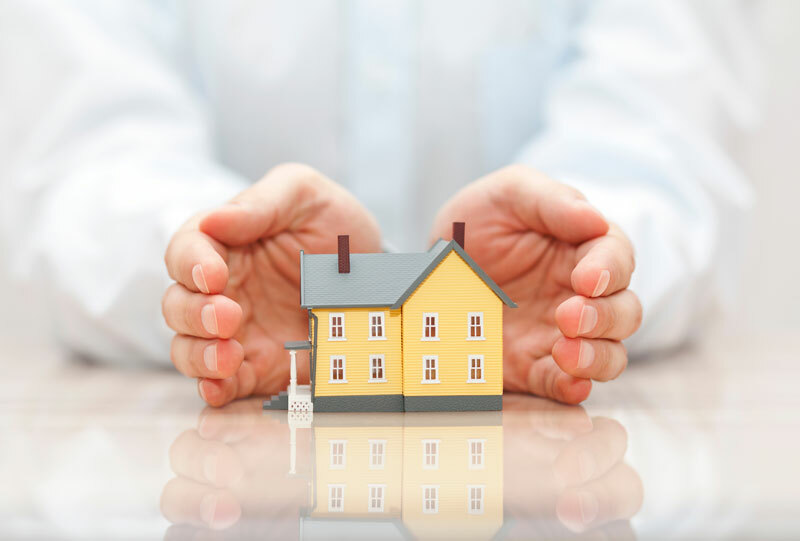 We have extensive experience and expertise in servicing all loan types with a specialty in FHA, REO and Freddie Mac loans. Edgemark understands how to balance the tight deadlines of the industry with quality work. We pride ourselves on fast turn-around times and limited follow ups. Securing and Life Safety Issues are always given special focus and incentive to be completed before the due date. Quality is a requirement in this industry and Edgemark does not take this lightly. To ensure quality and accurate completion we have developed mobile PCR forms and questionnaires based on loan and work type to make sure our field vendors cover every item while on site. We supply vendor hotlines for assistance and issues from site. All orders are put through a photo quality control process before being approved for update. In addition, random Field QC is routinely performed. All errors are reported to our home office and sent back to field for correct completion with any delays in completion communicated back to the client. We value each of our clients and make sure that every client is assigned internal staffing to ensure clear and accurate communication. We understand that every client is different and has different needs and priorities. Setting up designated employees for your account is how we make sure that there is a specialist overseeing your work orders and communicating all needed information to our vendor network on your behalf. We are insured and bonded with limits exceeding industry standards. Edgemark maintains the highest levels of compliance and does so not only for its own protection but its clients. We ensure background checks are completed for all our vendors and employees that meet client needs. This includes AspenGrove background checks for clients requiring it. Data security is of the utmost importance and we have taken all measures to ensure our client’s information is protected. We are a paperless office. We ensure that any documents that must be printed, are shredded when no longer needed. We utilize top of the line firewall protection that is constantly monitored and updated. All employees must authenticate prior to gaining online access. We utilize data encryption and maintain strict password protocols to keep information safe. Our building is secured and protected with keycard access systems and video surveillance.